Brass quick coupler, features male thread to hose barb type, straight design, brass tone in color. 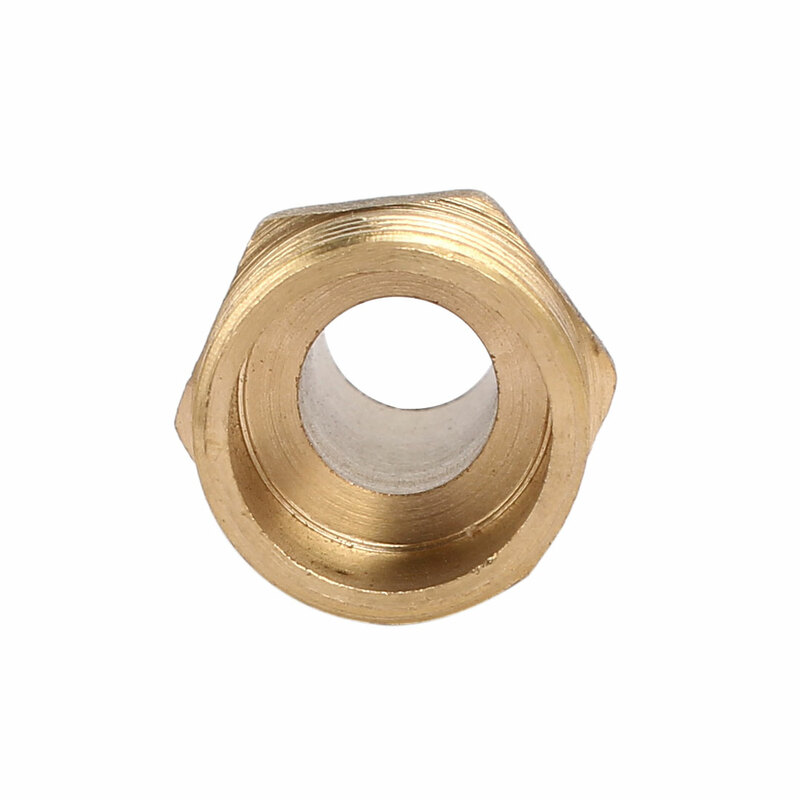 Commonly used to connect various pipes, such as air pipe, fuel pipe, water pipe, etc. Applied to pneumatic piping as quick fitting joint, easy to connect in a quick and simple way.